It’s been quite some time since I’ve had a moment to come here and write down my thoughts. The year 2016 has come and gone so quickly, and the last few months have been some of the busiest for us. I’m starting to understand more and more what my parents meant when they told me that the older you get, the faster time slips away from you. And here we are, at the start of another new year. I see a lot of people on social media posting about how they wish “time would slow down”. But time is never really on our side is it? I don’t disagree with these ideas. Wouldn’t it be something if we could slow down time during the joyous moments we wish to soak up forever? If we could somehow capture the moments and make them more than a memory, maybe somehow stay in that moment just a little longer. Just one more day. Bottle it up to open again later. Perhaps, if time were to agree with our pleas to slow down, we would only wish for more time. Just one more day. Five more minutes. Time doesn’t wait for us to be ready, though. I’m very much guilty of having that “childlike” mentality, of just five more minutes even as an adult. We’ve all at some point wanted to fast – forward through hurting or a hard work week. Waiting is not promised to be an easy task. It’s funny to me, how God chooses just a handful of these moments to become those lifelong memories. Often times, we know in the middle of a memory that we won’t ever forget it. You know the moments when everything in the world is right? Have you ever prayed to never forget a feeling? Just soak it up as much as you can, knowing full aware it won’t last forever. Could be the moment you’ve been waiting and hoping would come for so long. My favorite memories are the ones that weren’t expected. I believe God gives us these times to get us through the rest of our days. So maybe this new year we should stop saying “time slow down”. Maybe it’s not time that needs to slow down. Maybe, it’s US that needs to slow down and soak it in. Maybe it’s US that should be praying for our feelings in these moments to last forever in our hearts. 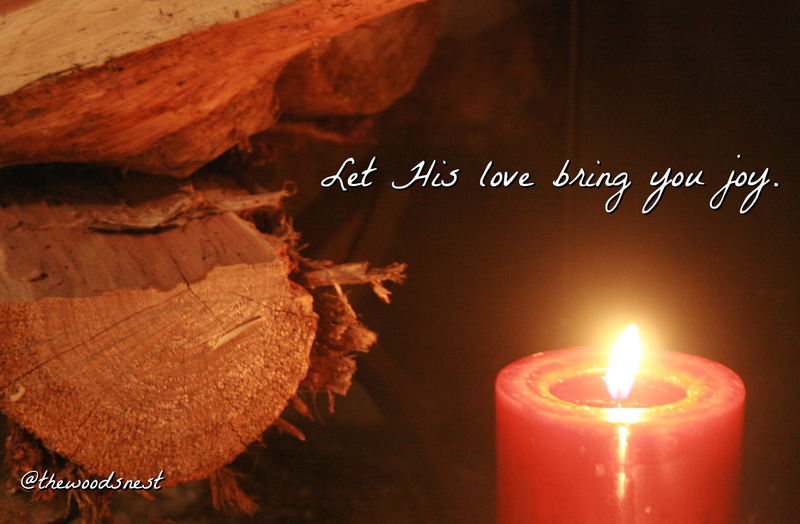 Then no matter what is in front of us, our heart is full. Yes, today is hard, but remember when God provided a memory so sweet it still to this day brings a smile to your face? Thank you, Lord, for the memories and the reminder to slow down and enjoy what you’ve given us. 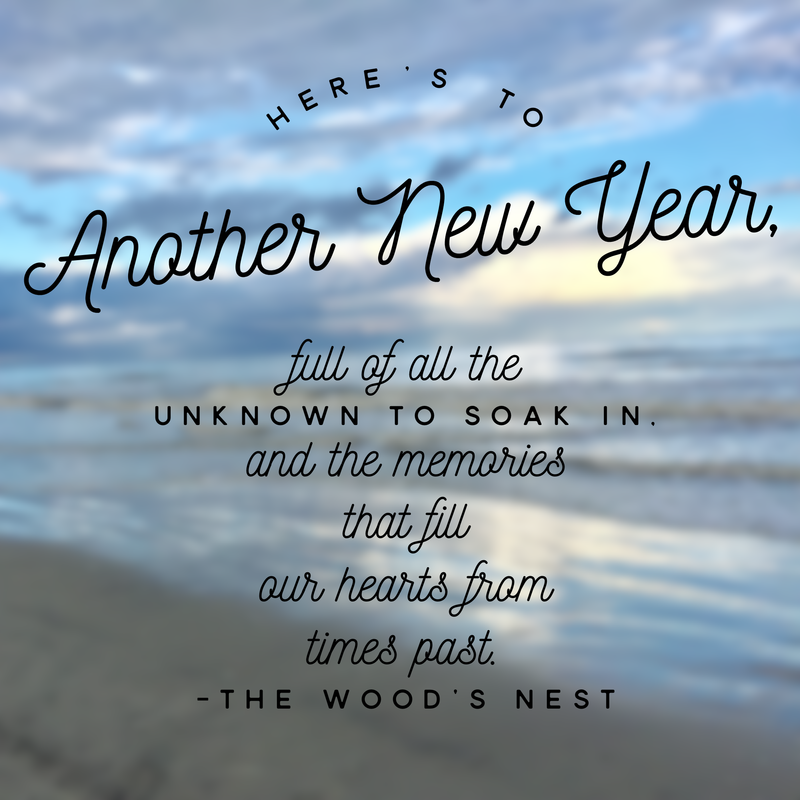 Here’s to another new year, full of all the unknown to soak in, and the memories that fill our hearts from times past. This week marks the first few days of fall. As I took in the crisp air early this morning before the sun came up, I was reminded to soak in all the little changes our Lord gives us each season. Ecclesiastes Chapter 3 is a reminder that there is a time and purpose for everything. Can I just say, that chapter is so beautiful and the older I get, the more I can relate. Often times, I feel as though we go through a change, and quickly find that we are looking for the next exciting life change without appreciating the present moments. I guess as sinners our flesh is never satisfied. It’s so easy to get discouraged waiting for your next season. (Believe me!) But then the Lord will send little reminders, like this morning, that in due time His plan will unfold and it will be the most perfect and more amazing than we could ever have imagined. I’ve caught myself thinking lately, “If only I could know when”. I’ve also thought “If I knew then what I know now…” after hard life lessons. But if we knew the future, why would we need to place our complete trust and faith in God? During my last few weeks in college, I remember the fears of the unknown creep in to my life. For the first time, I had no idea what was next. The week after I graduated college, the Lord brought Levi into my life. We were engaged 5 months later, and I was also fortunate enough to be introduced to the field of work that I would later come to love. I would have never guessed, but let me tell you friends… NOTHING takes God by surprise. Even with such evident proof, I still have to remind myself that His timing is perfect. So to those of you who are also hurting, anxious, or stressed during this time of “waiting season”, I pray this chapter could be an encouragement to you as it was to me.